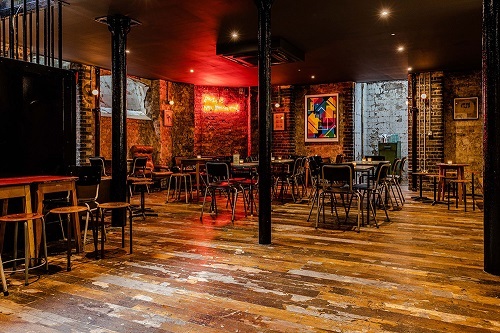 The Coin Laundry is a unique Retro Bar venue for hire in Central London. 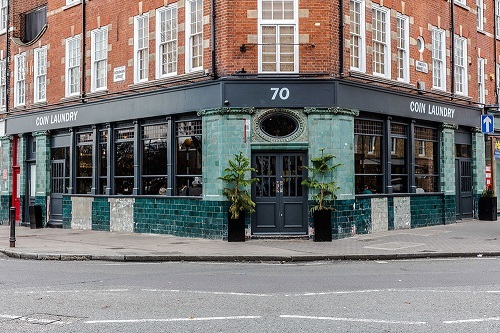 The venue is a laid back neighborhood bar and restaurant that serves up delicious comfort food, 70’s style cocktails as well as a big dose of nostalgia. 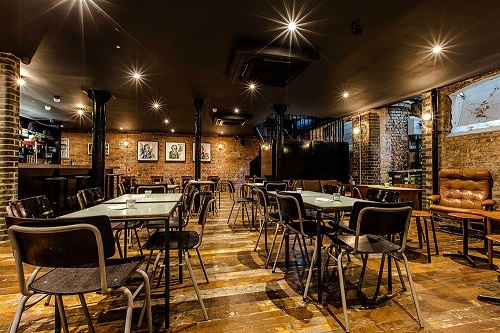 There are two spaces that are available for hire for private events, meetings,presentations and working lunches. Take a pick from a variety of selections in their A-la carte menu or order up a feast with family and friends with their generous sharing platter. Whatever the occasion may be, dropping by the venue for a visit or to hire the place for your next event, one things is for sure, you & your guests will not be disappointed. 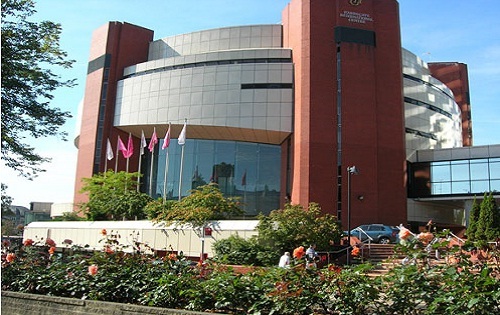 The Harrogate International Centre offers entertainment organisers and exhibition planners a wide range of perfectly incorporated facilities, establishing its position at the forefront of the world’s top meeting centers. 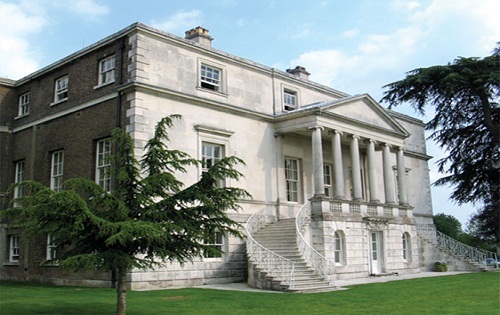 Able to host either small or large crowds, Parkstead House is ideal for meetings, weddings, corporate and private functions, conferences and marquees.